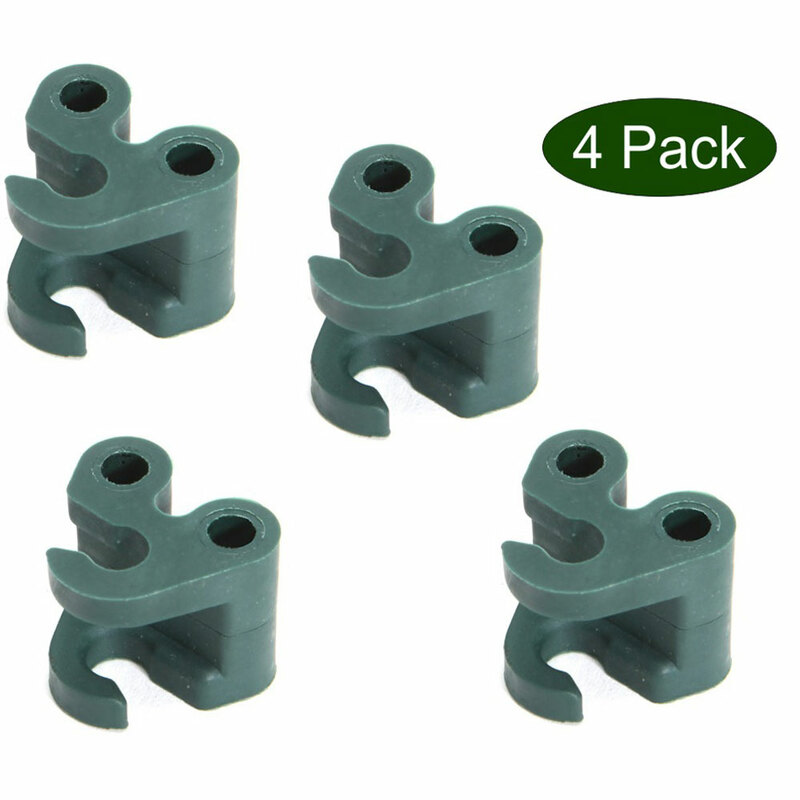 Peacock® Standard 7mm Twister Couplers Pack of 4 manufactured in Holland, from the high quality Pinnups Plant Support range exclusive to Peacock Garden Supports BV. Professional gardeners throughout the horticultural community trust the reliability and manufacturing quality of Peacock® Plant Supports, providing an unparalleled service life to those who trust quality over price. Peacock® Twister Couplers compliment the Peacock multi component plant support system, offering a straightforward means to connect and rotate grids and rings between two Peacock plant stakes. Rotational coupler design allows plant support grids or circles to be rotated to the correct angle for the nature of the plant position. 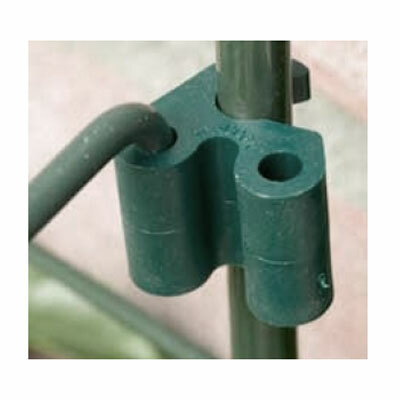 Twister Couplers used in conjunction with Peacock plant stakes allow you to build all necessary plant frames for vegetable, flower or kitchen gardens. Designed to not take away the beauty and focus of the flowers or plants themselves, Peacock plant supports simply do the job intended, whilst blending in with natures colours. Especially useful in mixed deep borders where large stemmed varieties need a support system that grows with the plants. 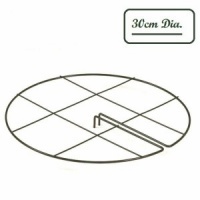 Plant stakes can be used together with couplers, rings, grids, revolving connector clips, rubber plant binders, and many other multi support options within the range. Accompanying Plant Stakes are available in: 75cm, 100cm, 125cm, 150cm and 175cm lengths.